2015 was a big year for Myrtle Beach Mutiny forward Jon Ander Ibarrondo. He received a plethora of awards and honors after strong seasons with both the Mutiny and Wingate University. 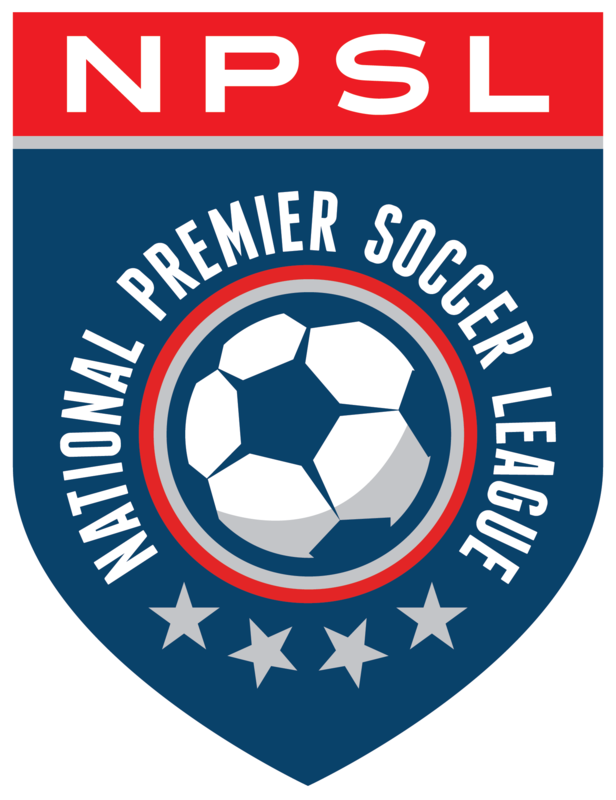 2016 is looking just as promising thanks to an invite to the NPSL Combine in Ft. Lauderdale, FL. Participating in the combine takes Ibarrondo one step closer to achieving his goal of becoming a professional player and it’s an opportunity he’s grateful for. Ibarrondo was the recipient of the 2015 Mitre Golden Ball as the NPSL’s top player after leading the Mutiny with 13 goals and three assists. Ten of those goals came in the regular season with five being game-winners. Ibarrondo was also named Mitre National Player of the Week in early July after scoring five goals in a span of just three games. Ibarrondo was a major part of the Mutiny’s turnaround this season as the Myrtle Beach side rolled to a 10-1-1 regular season record and their first conference title in franchise history. This was a massive improvement over the 2014 season when the club finished with a 3-5-2 record. The awards continued to flow for Ibarrondo at Wingate as he earned second team All-American honors from the NSCAA. He was also named the South Atlantic Conference Player of the Year, earning first team All-SAC honors while also earning a spot on the All-SAC Tournament team. Ander earned first team All-Region accolades from the NSCAA and D2CCA. He finished his sophomore season with 11 goals and four assists, leading the team with 26 points. Ander led the conference in goals, while ranking third in points. The Bilbao, Spain native helped lead the Bulldogs to their second straight regular season SAC title, while also helping Wingate capture the SAC Tournament championship. They earned a second straight trip to the NCAA Tournament, advancing to the regional semifinals before falling 2-1 to top-ranked and eventual national champion Pfeiffer. Ibarrondo is a big-time player that comes up big in important games. He had a goal and an assist in a win over UNC Pembroke and would notch a hat trick against Queens. He had a goal and an assist at Coker, while netting goals in three consecutive games against Carson-Newman, Catawba, and Lenoir-Rhyne. He also scored a goal against Queens in the SAC Tournament title match. This wasn’t his first taste of success at the collegiate level as he spent the 2014 season with St. Andrews University, where he tallied eight goals and three assists. What will the team that signs Ibarrondo get in return? Just ask Mutiny Sporting Director Pat Piscitelli. Ibarrondo scored 24 goals in 2015. How many will he score in 2016? We’re guessing a whole lot more.